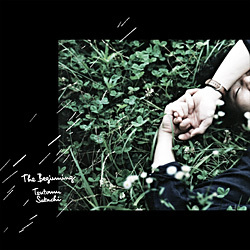 Tsutomu Satachi is a singer-songwritter. Born in 1978 in Miyagi, Japan. He creates poetic and beautiful music by his whispering voice and acoustic guitar arpeggios. 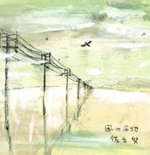 He released his 1st album "Tako no heichi" with Airplane label in 2005. 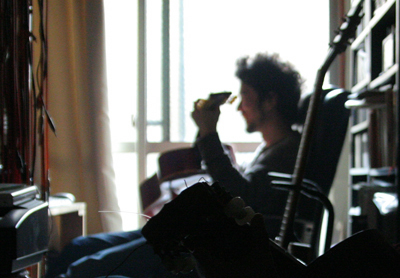 He also released albums as Luis Nanook, a duo of comprised of Tsutomu and Chihei Hatakeyama,a sound artist. In 2014, He released his 2nd album "The biginning" with the label Flyrec.